These magnificent Indian Ocean destinations might both look like paradisiac islands, but which one is the best option for you? We take a look at the main ingredients that make a perfect exotic beach escape and see how the two compare. The Indian Ocean islands are on top of many travellers’ bucket lists. The Maldives and Mauritius are both top contenders when it comes to astounding beaches, crystal-clear waters and luxurious accommodation. But let’s look into more detail and see if one may actually suit you better than the other. 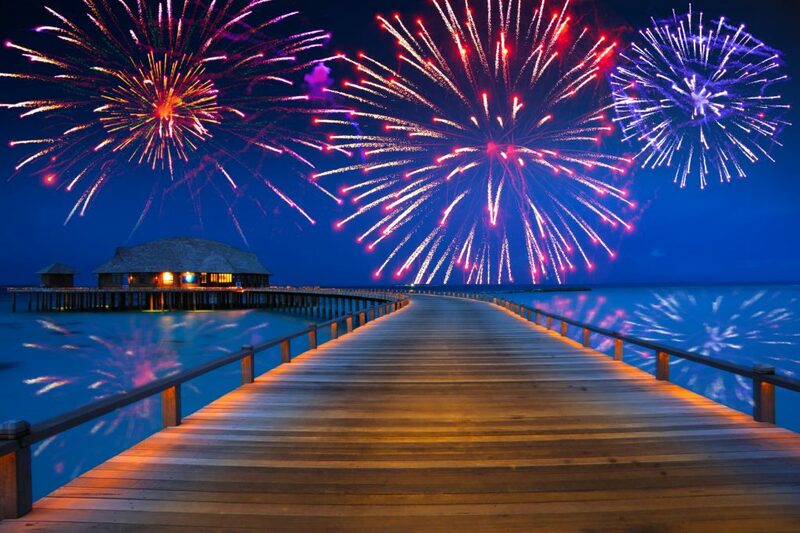 The Maldives is a paradisiac archipelago made of little islands, sprinkled across the ocean like gems. Each island has just one resort, so you definitely won’t have any problems with over-crowding. For this reason, it is the preferred destination for honeymooners. Coral reefs can be found on many of the islands, surrounded by amazing marine life. Many of the islands here are unpopulated, ideal for memorable Robinson Crusoe-style trips. Mauritius is made of one main island also boasts fantastic beaches, surrounded by coral reefs. 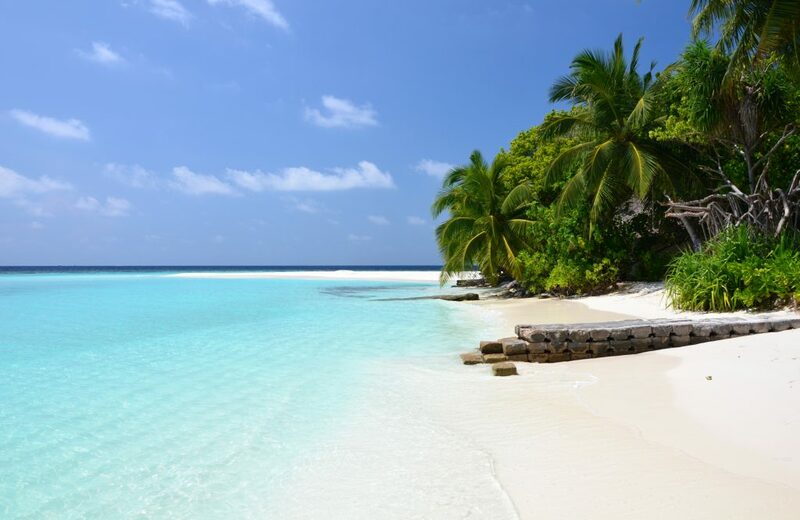 However, many people prefer the Maldives for exploring, as it has a greater variety of marine wildlife and snorkelling is easier, as you can do it directly from the beach. Whereas in Mauritius, you would have to take a short boat trip – which still sounds pretty good to us! You can explore 18th century ship wrecks and some more recent ones that created amazing artificial reefs. 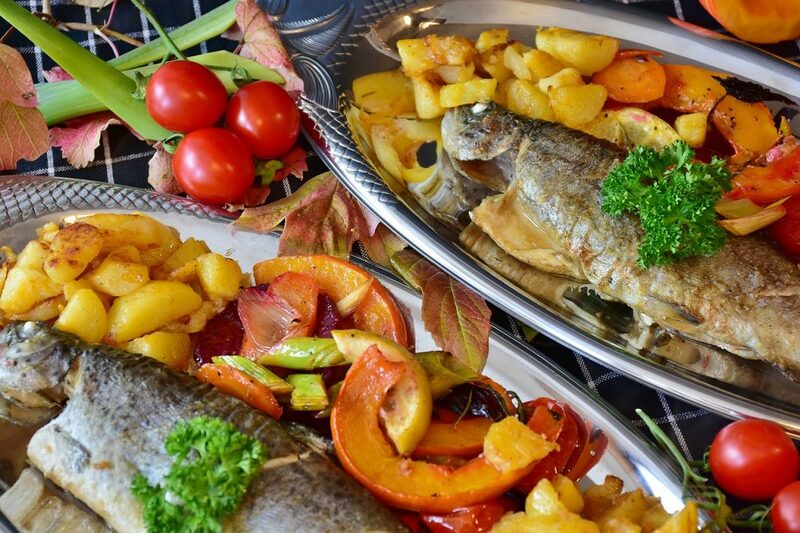 Maldivian cuisine is a fairly simple, consisting mainly of fish, fruit and spicy curries. The local cuisine is best available on the island of Malé, where cafés sell traditional snacks called hedhikaa. The cuisine served in resorts is mostly international. It’s also important to note that you can’t drink alcohol anywhere in The Maldives outside of resorts. Many resorts offer an all-inclusive option, and this is one part of the world where it makes sense to opt for the whole package. 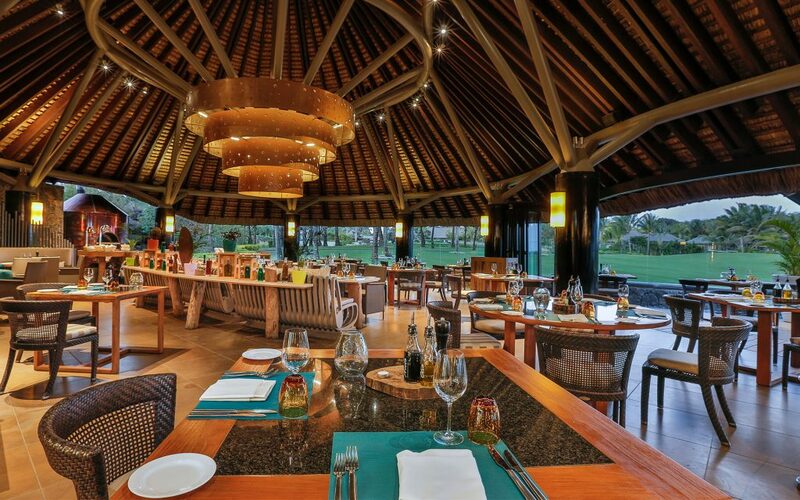 The Mauritian cuisine is quite varied, combining culinary traditions inherited from Africa, France, India and China. You will find them at all local and gourmet restaurants. Some of their most famous dishes are octopus curry, dholl pori, gajak and fish vindaye. When it comes to alcohol, Mauritius surprizes again with its locally produced cane rums and liquors. 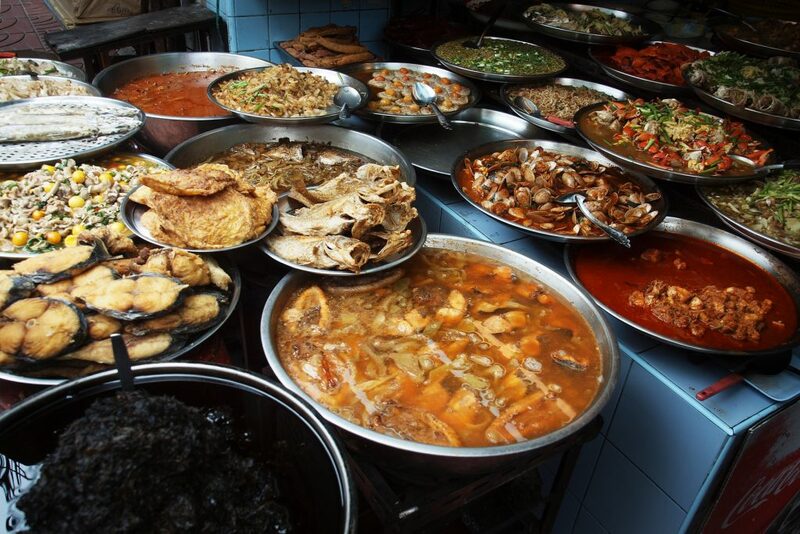 Moreover, the street food is fantastic too – from hot curries to Chinese fried noodles! The saying ‘no news, no shoes’ was born in The Maldives. With its relaxed atmosphere, you can effortlessly spend your time doing not very much at all! Most activities are water based. Dive into the underwater world and you will find yourself drifting together with turtles, reef sharks, whale sharks and manta rays – all of which are not dangerous species! For a chance to see dolphins, opt for a sunset cruises. Holidaymakers at resort can even spend the night on its uninhabited sister island, Lonubo. Mauritius on the other hand is a much livelier island- with plenty of activities available, including shopping, dining, water sports and skydiving. Mauritius has seriously promoted attractions, such as undersea walks, semi-submarine rides, SSR Botanical Garden, Le Morne Cultural Landscape, Black River Gorges National Park, Crocodile & Giant Tortoises Park and Nature Reserve. 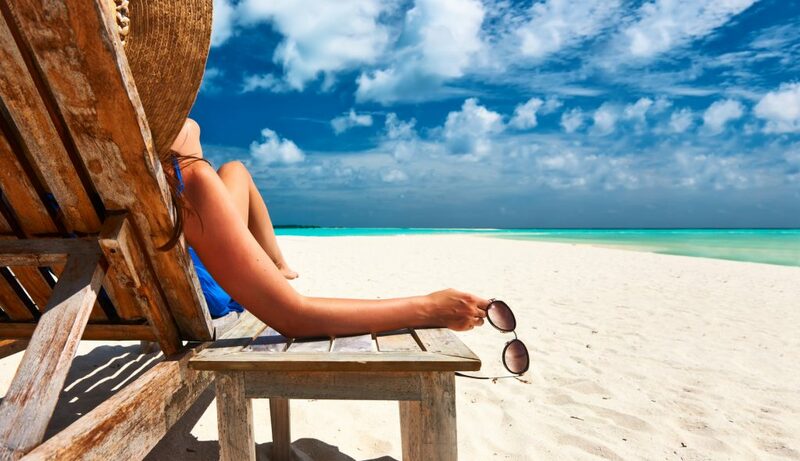 You will never run out of activities to do when you get bored of sun-bathing. 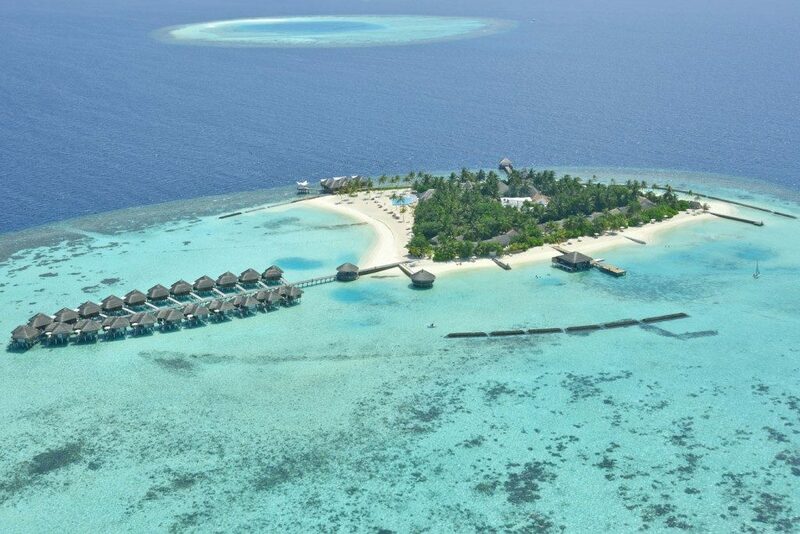 If you want to visit The Maldives, then be prepared to dig deep in your pockets. The resorts here are generally expensive, but of very high standard. For those with a lower budget, the best option is to get an all-inclusive package that includes food, drinks, flights and transfers. Mauritius is a slightly more affordable holiday destination. The food prices are also more affordable and it offers some of the best value for money. 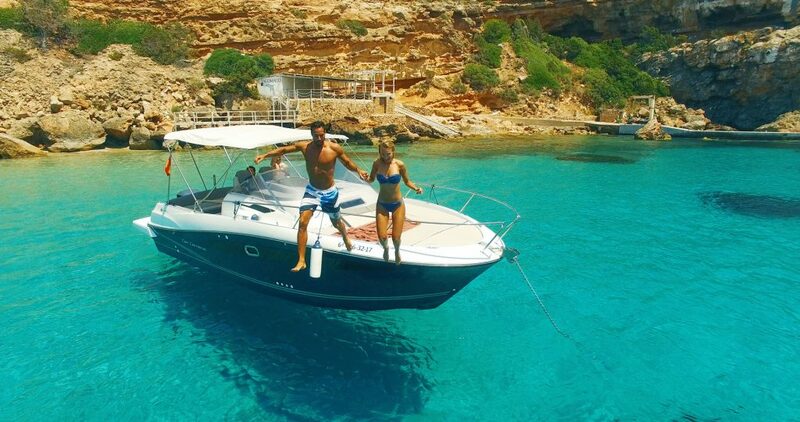 Packages can include activities such as spa treatments, catamaran cruises and water-sports. You can either go extreme luxury or mid-budget, depending on how much you are willing to spend. The tropical climate present in The Maldives means there will be abundant rainfall and high temperatures year-round. The best weather to visit Maldives is between the months of November and April. If you’re more interested in diving, then April is the best time for that, as the water will be clear and the weather will be warm. The rainy season in the northern islands is between May and October. They are sometimes affected by tropical storms between August and October. Mauritius also has a tropical climate, with moderately high temperatures and humidity throughout the year. January and February are the peak cyclone months and should be avoided by divers. The rainy period lasts from January to April. The most pleasant times to visit Mauritius is in the months of April to June and September to December.